Billy Hogan of AC4S has mastered the power of GSA schedules and will share his insights with you. 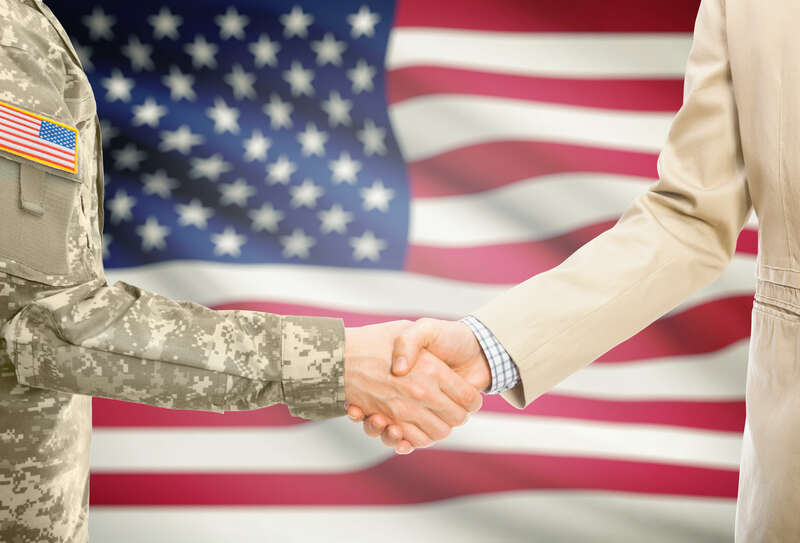 So many agencies are cancelling procurements and placing their tasks through existing GSA schedules, so you can’t afford NOT to be on the right GSA schedules. Brian Butler of VISTRA applies his strategic communications skills to the contracting world and uses his 8A and SDVOSB status to share resources and teams. 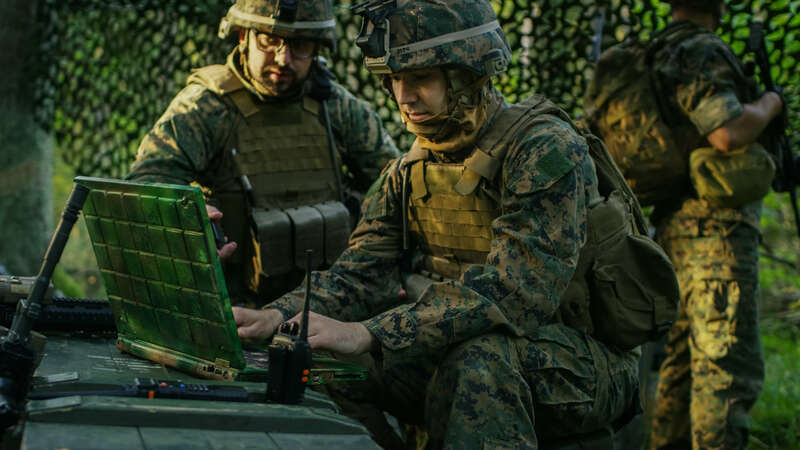 Rod Duke of Qualis Corporation shares how this Huntsville company has evolved during its 23-year history to become a trusted Air Force, Army, Joint DOD, Missile Defense Agency, NASA and Navy partner. 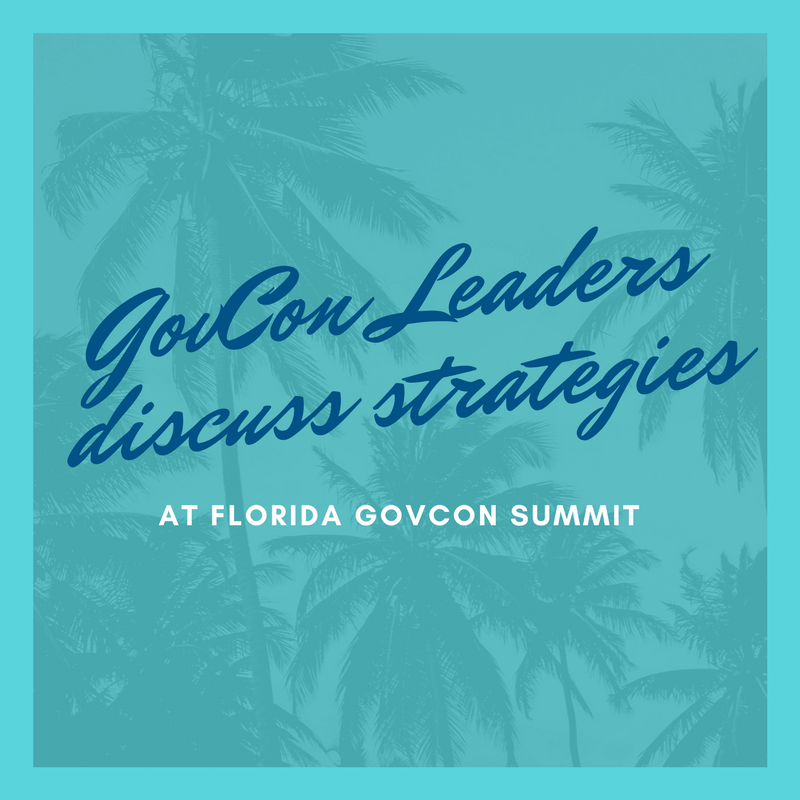 On March 29-30, 2017 in Tampa, we’re hosting the Florida GovCon Summit to bring together the federal contracting community and create information sharing. For more information and to register, go to govconconference.com. This event will sell out – so register today! Need more info? Connect with me, Jenny W Clark, and message me through LinkedIn.